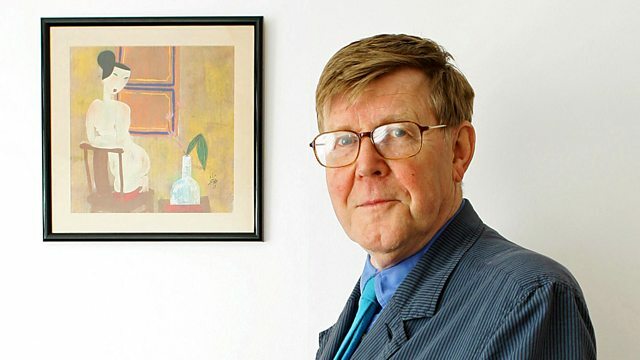 Mark Lawson interviews Alan Bennett, who reflects on his career and discusses his new stage play, which centres on an imagined meeting between WH Auden and Benjamin Britten. Alan Bennett celebrated his 75th birthday in 2009, and his latest play The Habit of Art opens at the National Theatre five years after The History Boys, which enjoyed great success both in the UK and on Broadway. In conversation with Mark Lawson, Bennett discusses his new work, which imagines a meeting between WH Auden and Benjamin Britten, and reflects on his own shyness, his early success and his brushes with the British press. Bennett also gives his forthright views on government education policies, and reveals his feelings about the approach of old age - he is, after all, the writer who claimed that if you live to be 90 in England and can still eat a boiled egg, then they think you deserve a major honour.